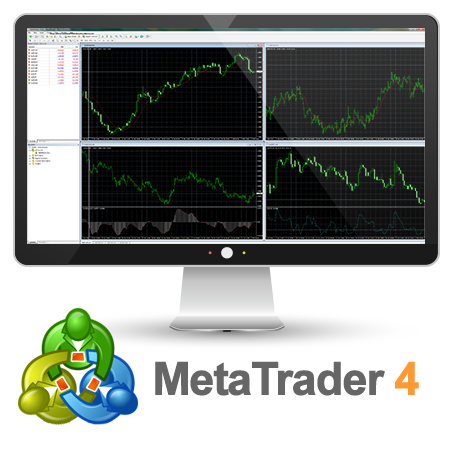 Meta Trader 4 is the most preferred trading platform among forex traders in the world with its ease of use and outstanding award-winning features. MT4 infrastructure provides access to a variety of instruments from a single platform which allows you to access everything you need in the forex world with a single click. With Kaje Forex’s tight spread pricing, superior quality of order execution without dealing desk structure, you will be taking advantage of best service combinations to access a wide range of trading instruments. 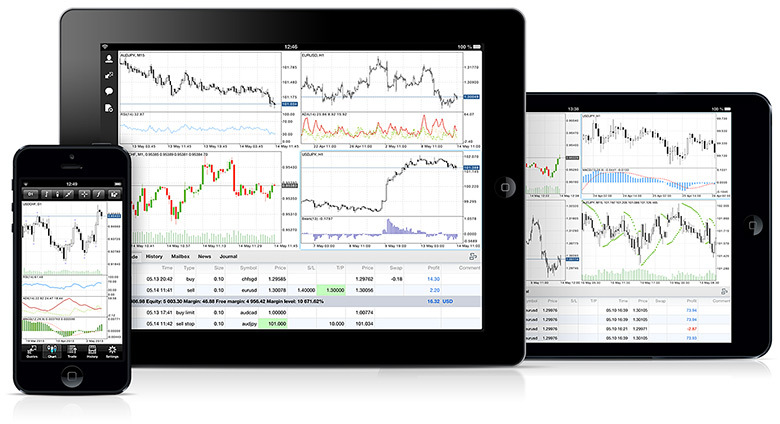 With increasing popularity of Mac, Kaje Forex launches Mac MT4 platform which provides Mac traders the ability to operate on a platform designed for Apple Computers that is very similar to a regular windows application. 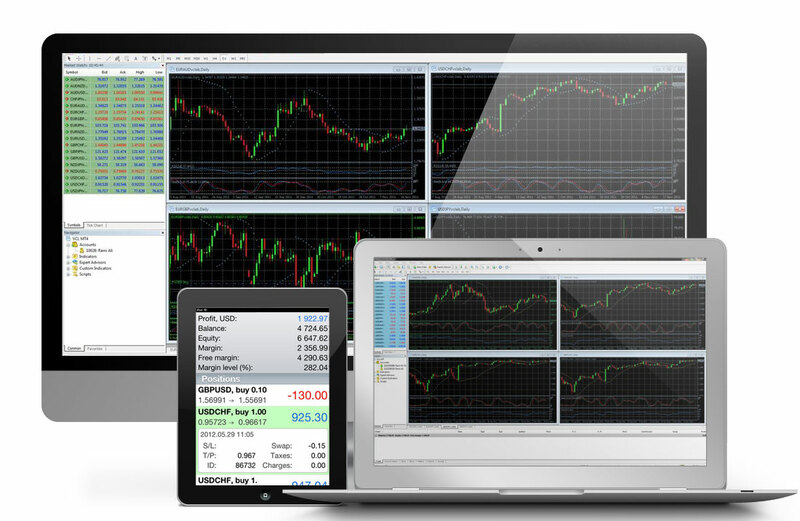 Mac users can now download and access MT4 platform with its award-winning features and enjoy it in the same way the Window users do.